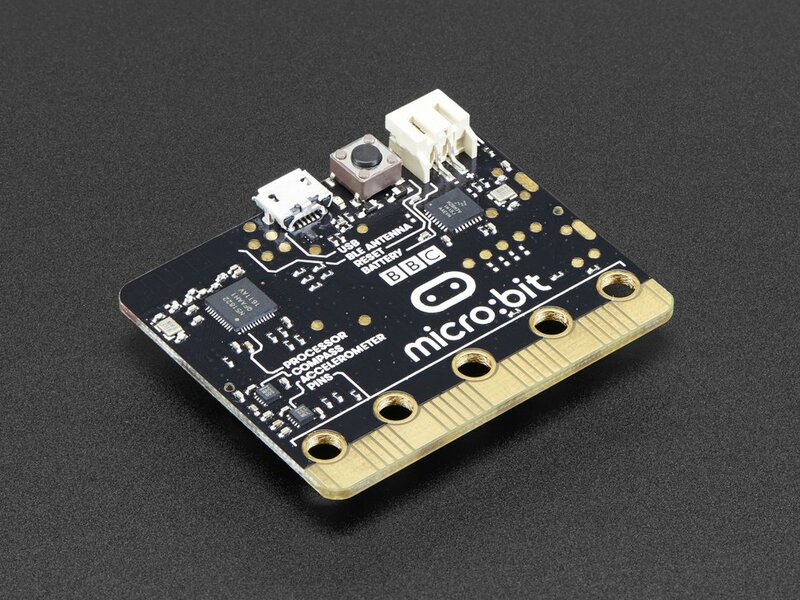 micro:badge: @DEFCON 25 Badge Built for #Microbit | @microbit_edu #microbitmonday #BadgeLife « Adafruit Industries – Makers, hackers, artists, designers and engineers! Build yours in time for DEFCON 25. Use BTLE and sensors as a pager network: sends handle and topic to paired badges by shaking the badge. Get notified of received pages on the screen. It will flash three times followed by the handle and topic of the page. Hook up speakers/headphones to GND and Pin 0 to hear a page.